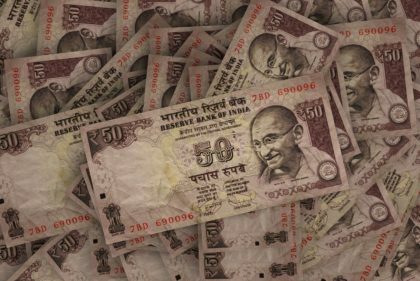 Maitreesh Ghatak is a professor of economics at the London School of Economics, and regularly writes about economic and political issues with a specific focus on India. He begins his search for an answer to the question posed in the title of this piece by noting the multitude of poverty alleviation programs already active in India and their various successes and drawbacks. One possible solution arising from a broad societal debate on these issues is a Universal Basic Income (UBI). A UBI, thanks to its unconditional nature, would address two of the biggest problems with conventional programs – exclusion error (people not receiving a benefit who should) and inclusion error (people receiving a benefit who should not). Ghatak continues by discussing some possible catches to the UBI approach. A universal program, such as UBI, would most likely be expensive and require spending cuts or increased taxes so as not to add to the fiscal burden. Ghatak notes, however, that increasing the tax base in India is a necessary fiscal reform for development, regardless of whether UBI is adopted. Furthermore, he notes, recent experience with implementing cash transfers in several states has been sobering, but these are logistical issues, in Ghatak’s view, rather than fundamental problems with cash transfers. Finally, Ghatak mentions the common worry that the poor might not spend such money wisely, and directs the reader to evidence that such concern is unfounded. Ultimately, he sees none of these potential issues as insurmountable, offering various counterarguments. All policies have their pros and cons, so it is important to focus on their relative costs and benefits. One size does not fit all. We should be open to the possibility that different policies could work well in different contexts. Maitreesh Ghatak, “Is India Ready For A Universal Basic Income Scheme?” www.ndtv.com, August 26, 2016. Jasper van den Bor has written 3 articles.